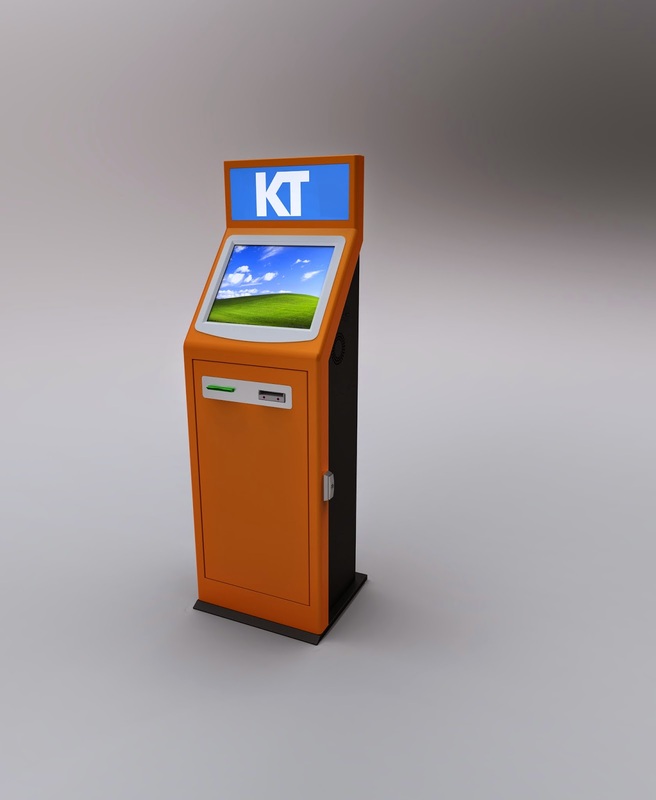 KT Group specializes in design, engineering, manufacturing of custom payment kiosk terminals that can be utilized for host of different concepts but one primary key is the vend of a product that requires a machine to accept payment. The challenge was set quite high, with each point we had to think through our process but points 2 through 5 were relatively simple but on point 1 it was a massive challenge as any veteran familiar to self service kiosk manufacturing is aware the budget even when producing 100 machines per order is not much while still turning a profit which any business must. Our design and engineering team worked collectively to tackle our customer Paylink wishes and we finally evolved the model we called The VFS. First renderings below were submitted for approval together with a indicated price. Their did not go much time in between submission and we received the response, the reply received was please immediately come to Ho Chi Minh City for further discussion, and a flight was booked for our then Managing Director and as well our Manufacturing Director to Vietnam, we met with the three Directors of Paylink and after a long lunch a contract was signed to begin production. 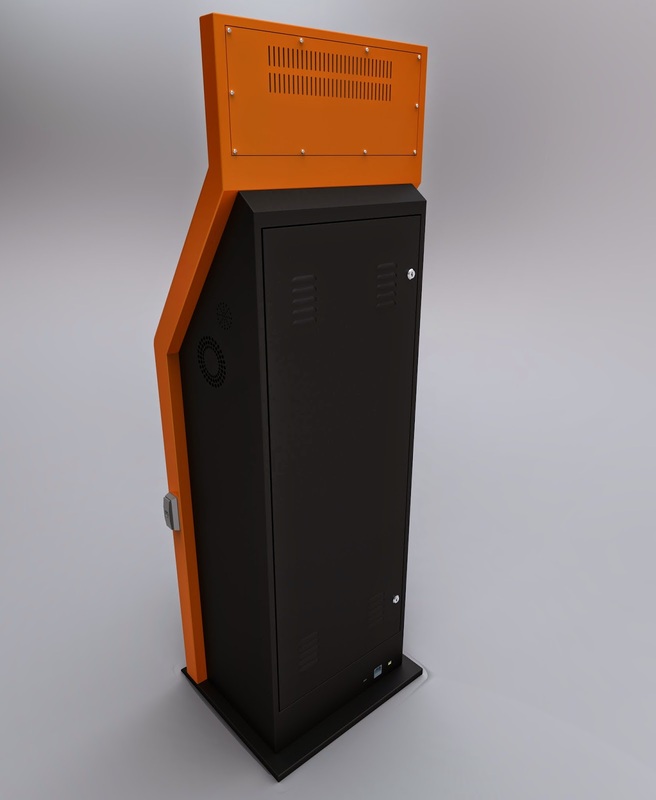 Production of the sample began and shortly afterwards the units were inspected at KT Group manufacturing facility in Shenzhen by then Technical Director and was approved on site that same day and an order of first 100 machines were enacted. The VFS was borne like so many other of #KTKiosks from a demand and that proved a very profitable terminal for the company over next few years were several other customers of KT. 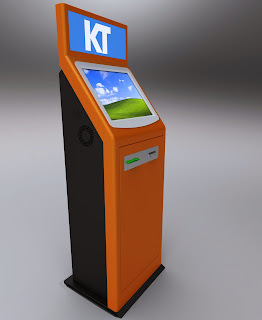 The overall reaction is of VFS model it is simplistic in design which is why from production scale it can be more cost efficient than many of KT Groups other payment kiosk terminals, but it has ability to combine several salient features that are commonly requested, whether it is coin systems, bar code scanners or advertising monitors.